Total House Packing. Don't lift a finger! Let our experienced packing professionals ensure your valuable possessions are properly protected during the move. Partial Packing Service: Save money by doing the easy packing tasks, like clothing and other non-breakables, and leave the tough jobs such as furniture disassembly to skilled experts. 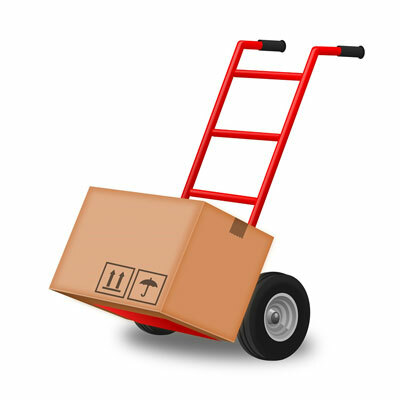 DIY Packing: Leduc Moving & Storage will still be there to help with packing advice, loading/unloading, and a great selection of moving supplies to make your move much simpler. Packing supplies are available for sale. Wardrobe rental - on the day of the move, we take any clothes on hangers out of the closet, place them into wardrobe boxes, and put them away at the customers new location for a low rental fee.